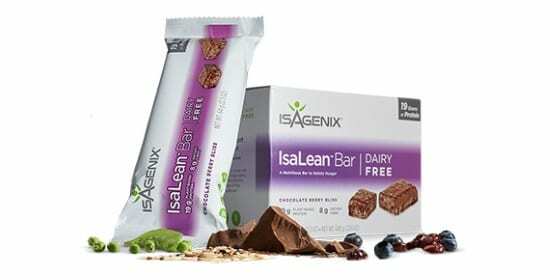 Isagenix Replenish – NZ – Cheapest Prices! Hydration is one of the most overlooked aspects of proper nutrition but has a huge effect on health and performance for athletes and average joes. Everything in the body requires water to perform optimally. 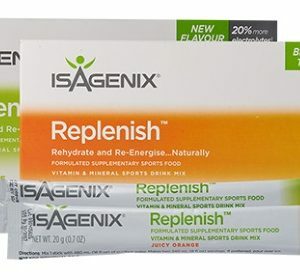 Replenish is a high-quality athletic performance and health support supplement that provides a boost of hydration and essential minerals and other nutrients to ensure that you’re staying in peak condition at all times. This is primarily an intra-workout supplement as it provides a boost of high-quality carbohydrates and electrolytes to replenish the fuels your body loses during intense exercise. 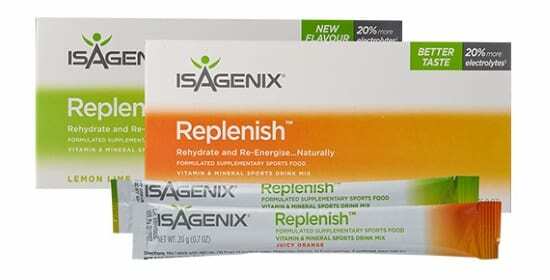 Replenish also contains Vitamins B and C for improved energy transfer, connective tissue health and recovery. 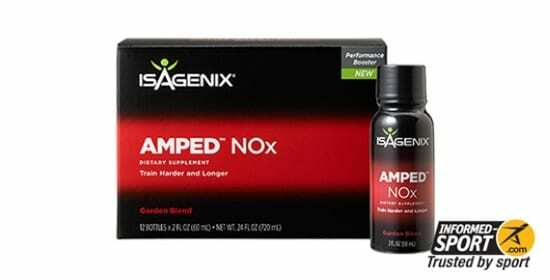 This improves the energy available for maximum muscular performance, endurance and strength, as well as keeping the body and brain healthy and combatting the stress of intense exercise. The salts and other minerals in Replenish are also necessary to improve the speed of hydration and ensure that the correct nutrients and fuels are delivered to the muscle during exercise. Whilst this product was designed for athletes, it is totally suitable for anyone who needs to boost their hydration, feel focused and replenish their body after hard work. Whether you’re a serious competitor or a recreational gym-goer aiming at maximum performance, replenish is an amazing choice to keep you at your best for longer and push through a hard session. Often, hydration is enough to make the difference between success and failure. Replenish provides the body with rapid rehydration, delivering key nutrients and water to the organs and muscles to keep you at your best. This also means improved micronutrient absorption to keep you healthy whilst you push yourself. Hydration is a huge part of every biological process and you’re not yourself when you’re dehydrated – a lack of fluids reduces performance, increases injury risk and can even cause fainting. Being prepared and staying hydrated improves every area of performance from endurance to strength, power and coordination. Replenish is totally healthy, safe and legal – there are no dubious products and all the ingredients are listed on the label. 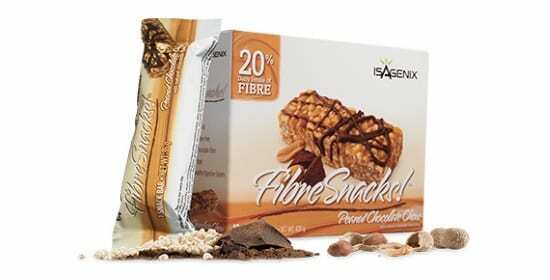 You can check the allergen information of this product – and individual flavours – here. Replenish is an intra-workout supplement, meaning that it has been specifically designed to provide you with nutritional support during a tough workout. Simply mix the sachet into the water and drink to provide faster, more effective hydration and nutrients. No matter who you are, your body relies on proper hydration to perform to its potential – replenish will make sure that you’re at your very best and ready to face any challenge that comes your way! For information on how to order Replenish click here.